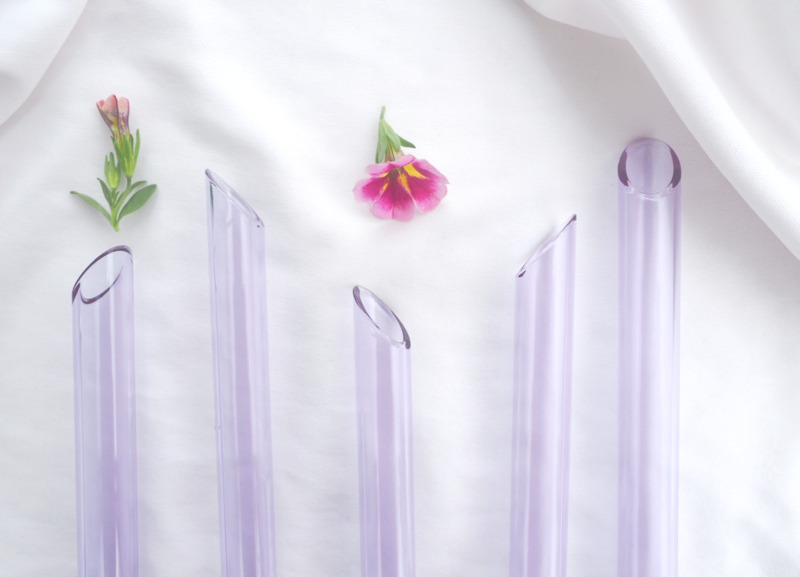 Designed for BBT lovers who thrive on convenience but who increasingly desire an environmentally healthy option, these gorgeous glass straws are compatible with BBT take-out cups, and come in a carrying pouch that takes up less room than a pencil case or make-up bag. 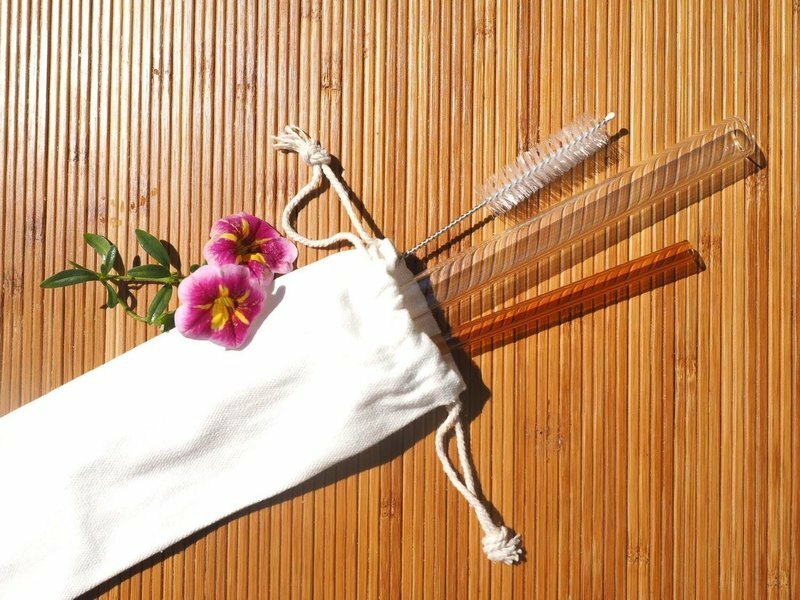 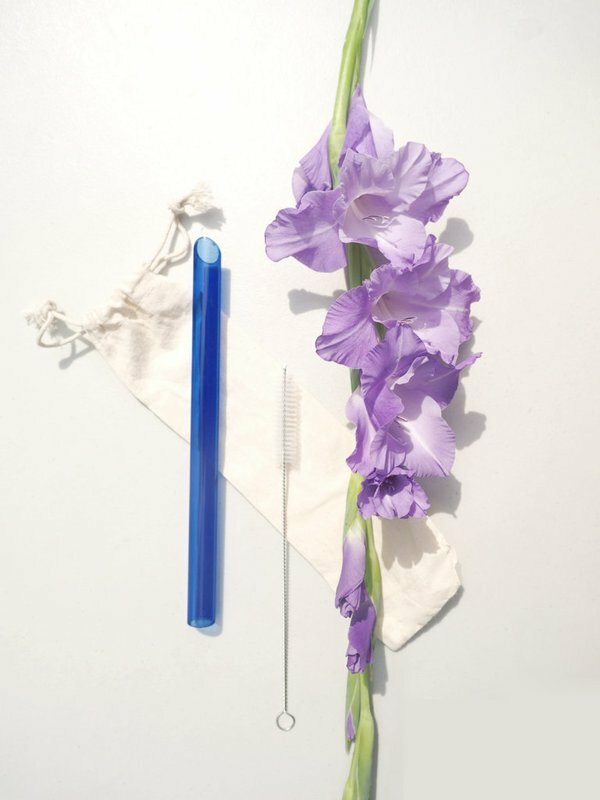 The glass straws can be pumped clean in a few seconds under a water stream using the fast-drying bristle brush that also comes with your order. 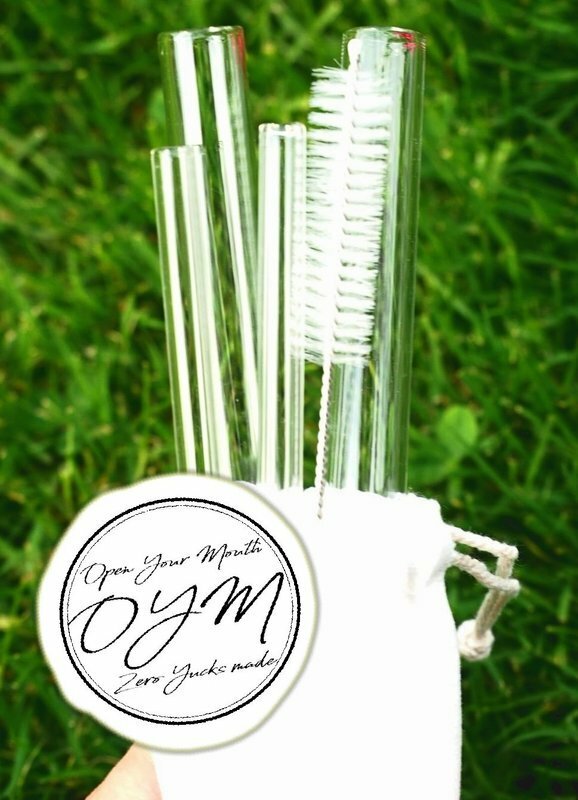 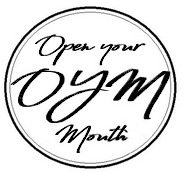 These sleek straws are locally designed by OYM, and are made with high-quality, thermal shock proof borosilicate glass. 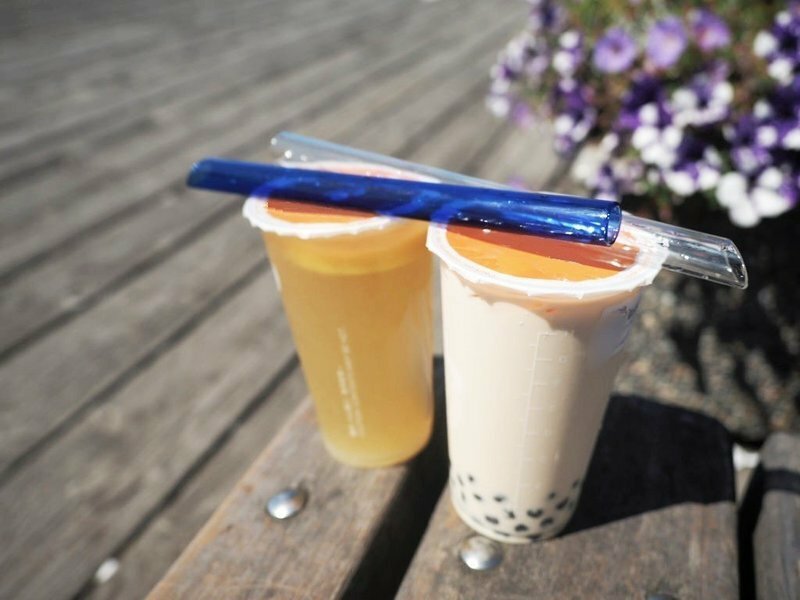 This means your glass straw is dishwasher safe, highly durable, non-toxic and free of any unsafe metals and chemicals, and made specifically with your bubble-tea drinking needs in mind.